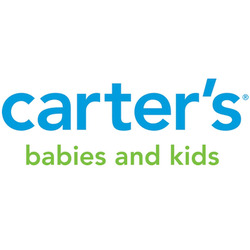 Carter's has their new preemie line. 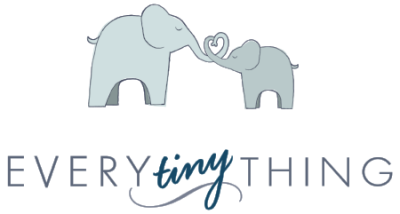 Every Tiny Thing sells journals, crib art, milestone cards, and more. 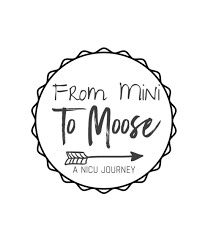 From Mini to Moose has an Etsy shop filled with adorable NICU apparell. They also have a podcast, information, and work to give back to the NICU. 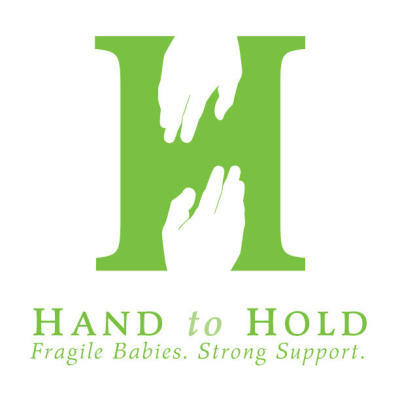 Hand to Hold is a fantastic source for information and support. They work to provide mentorship for NICU families. They also have great articles and podcast. Be Sure to check them out. While many of the NICU support can be centered around mothers, this former NICU dad literally wrote the book for the NICU Dad experience. This NICU family realized the importance of reading in the NICU. (Also one of MMF main focuses). They work to provide books to NICUs and NICU families. They work to provide as many octopuses to NICU families as possible. 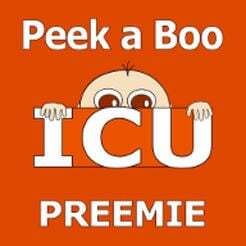 Peek-A-Boo ICU has a preemie app availabe, great articles, NICU journey beads, and their preemie developmental books (which MMF offers for micro and very premature babies). Silvie Bells works to spread holiday cheer to the NICUs in their area of Ft. Lauderdale, FL. They also have free downloads. Potato Head Project. A project desgined from a mothers own experience of taking pictures of her preemie beside a potato head, this project gets potato heads to other current preemie parents. 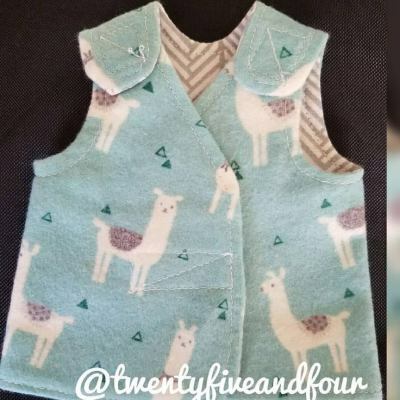 Twenty-Five and Four: A great nonprofit organization that provides free diaper shirts to NICU families. Click on the link to request your own diaper shirt.